LONDON — Abbott Mead Vickers BBDO landed three gongs, while Adam & Eve/DDB, Grey London and OgilvyOne each claimed two golds at the Campaign Big Awards on Wednesday night. 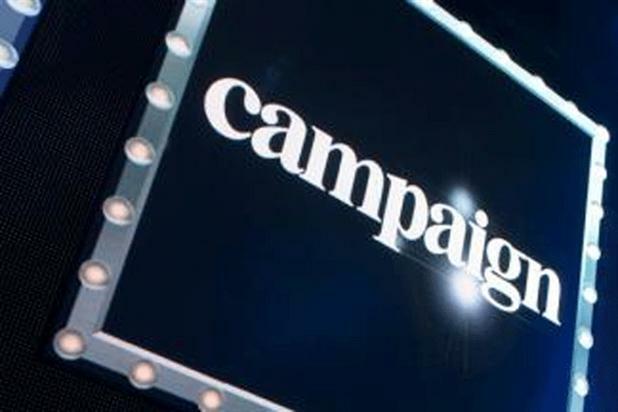 AMV was dominant in the agency awards, being named Campaign’s Big Agency in Interactive, Film and Press. Adam & Eve/DDB was named Big Agency in Integrated, while OgilvyOne won the same award in Outdoor, Grey London in Direct and Leo Burnett in Radio. Adam & Eve/DDB also took a gold in the Integrated category for Harvey Nichols' "Sorry, I spent it on myself." The retailer’s 2013 Christmas campaign also won a gold in Press. Grey’s two golds were for its work on The Sunday Times. "Icons" won in the Film category, while "Fat cats," for The Sunday Times’ Rich List, was awarded a gold in Outdoor. OgilvyOne landed its golds in the Outdoor and Interactive categories for the "Magic of flying" campaign for British Airways. Two other golds were awarded Wednesday night, both in Film. One went to Forsman & Bodenfors for Volvo Trucks' "The epic split," while the other went to Crispin Porter & Bogusky for Paddy Power's "Ball of shame." This article was first published on campaignlive.co.uk.